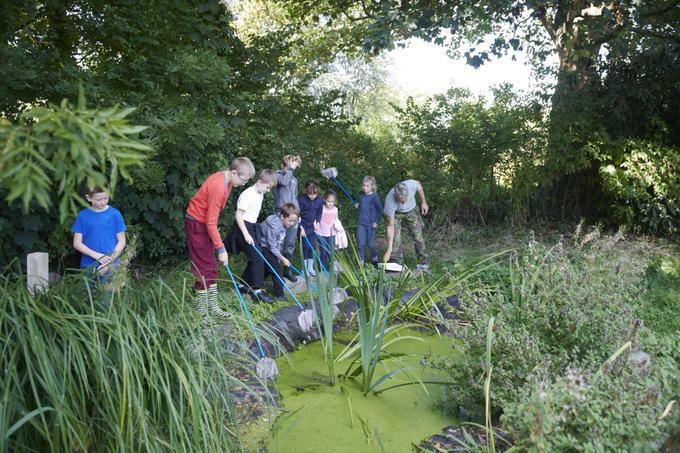 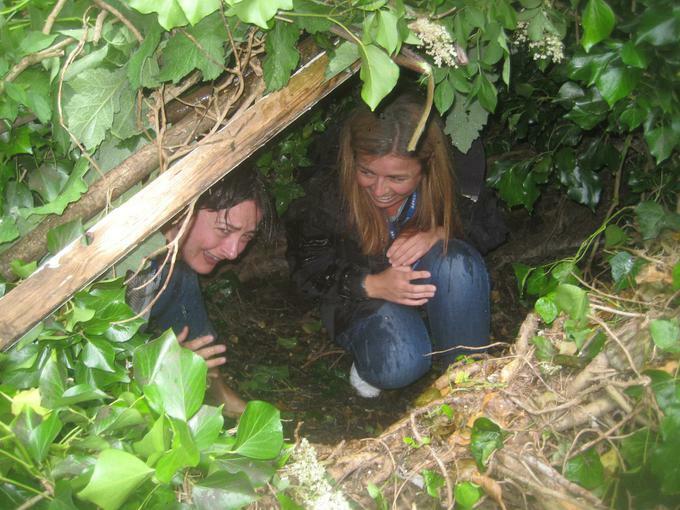 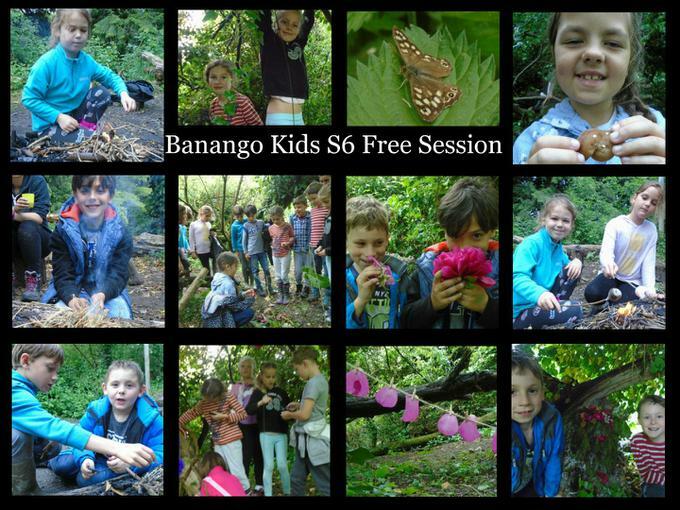 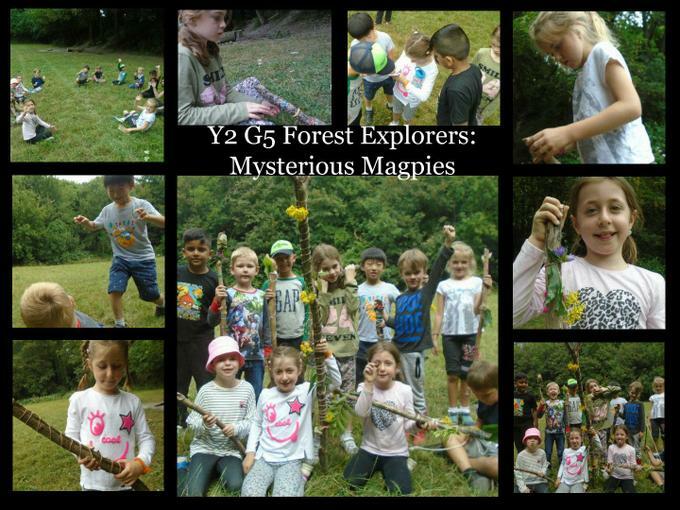 What is Forest School? 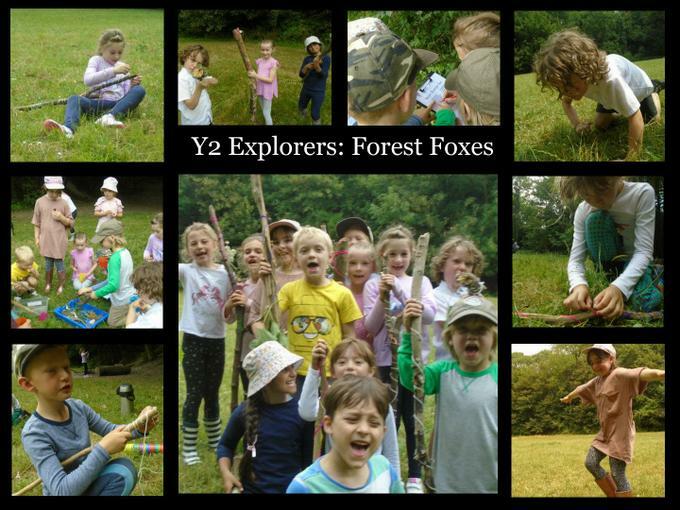 Forest School is about using the outdoors to promote confidence, self-esteem and independence. 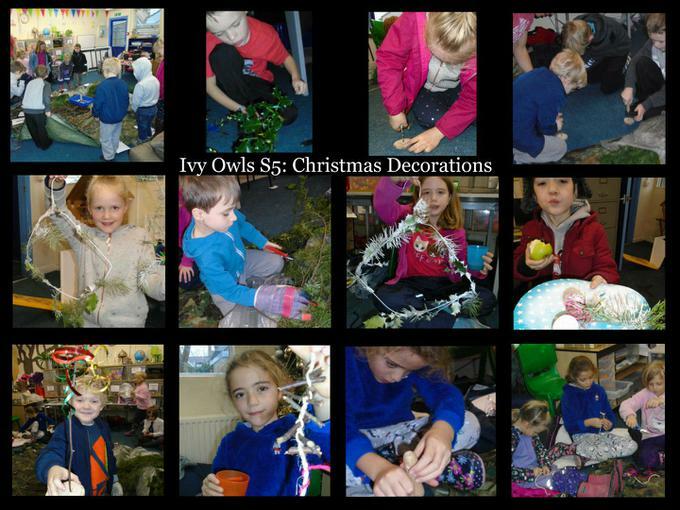 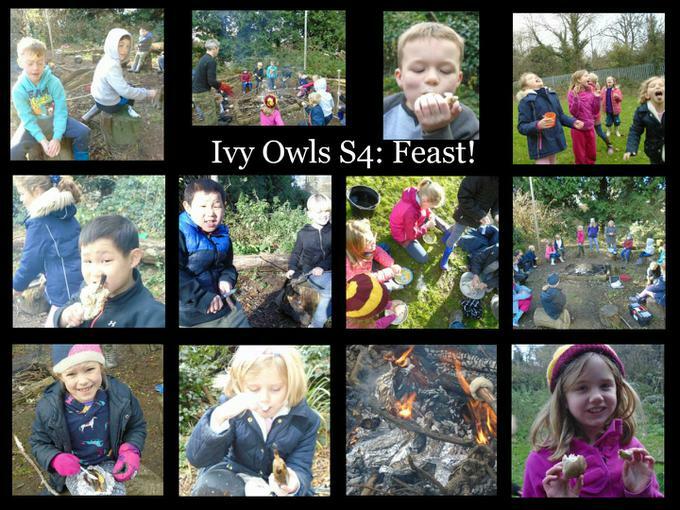 At Otford we are passionate about developing the whole child, not just their academic ability. 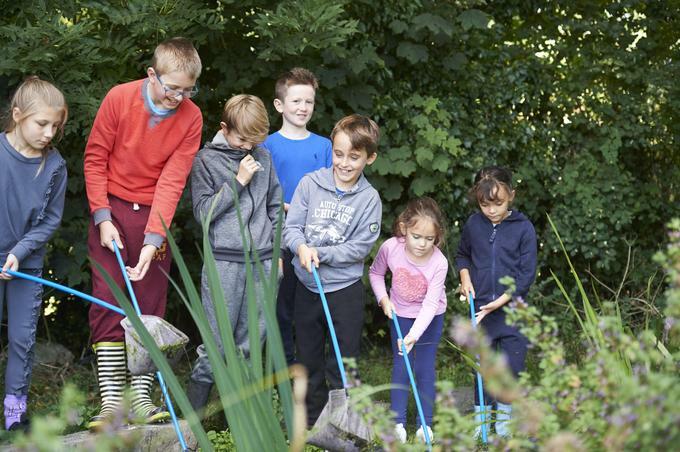 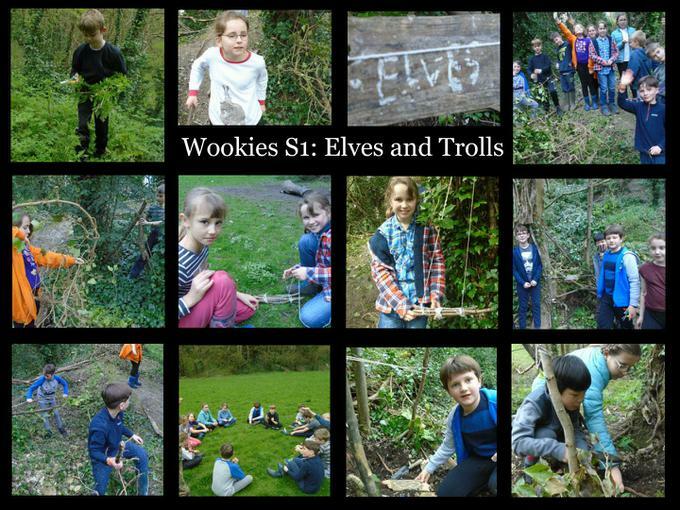 The benefits of Forest School to the children are many and include improved confidence, behaviour, concentration, independence, resilience, creativity and teamwork. 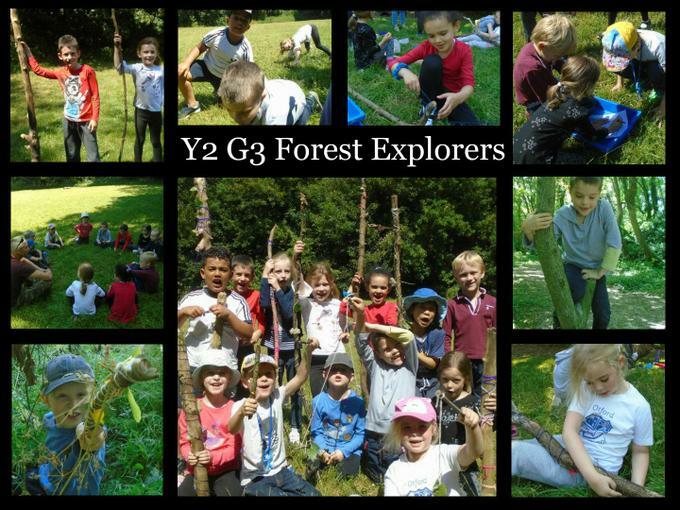 Our Forest School is led by Mr Grobel who has been a teacher at Otford since 2013 and is also a fully qualified Level 3 Forest School Leader. 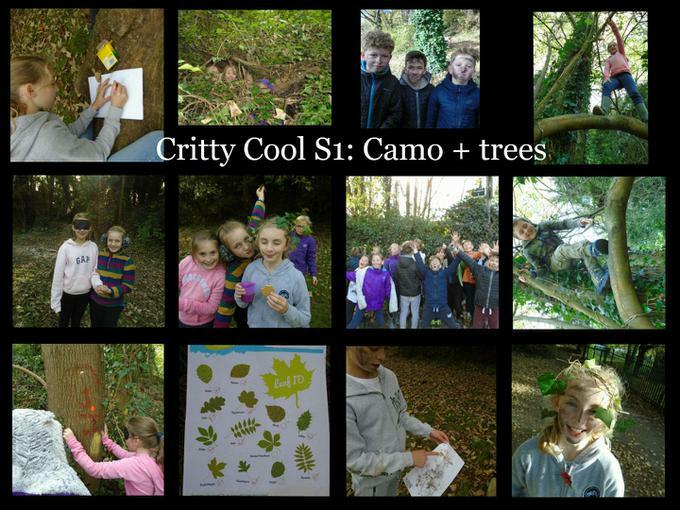 Mr Grobel is supported by a dedicated team of volunteers without whom Forest School would not be able to take place. 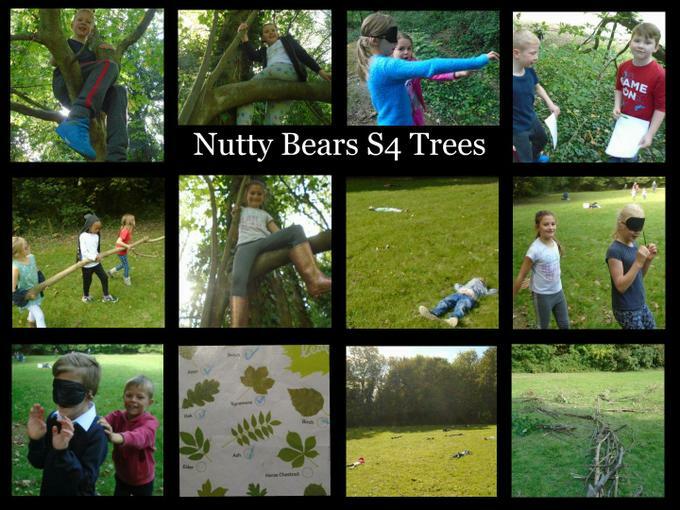 We are very grateful for their commitment and are always on the lookout for more people to join the team. 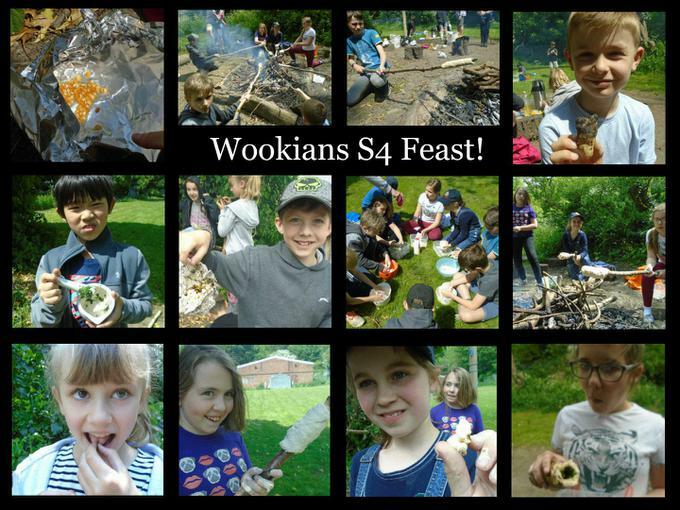 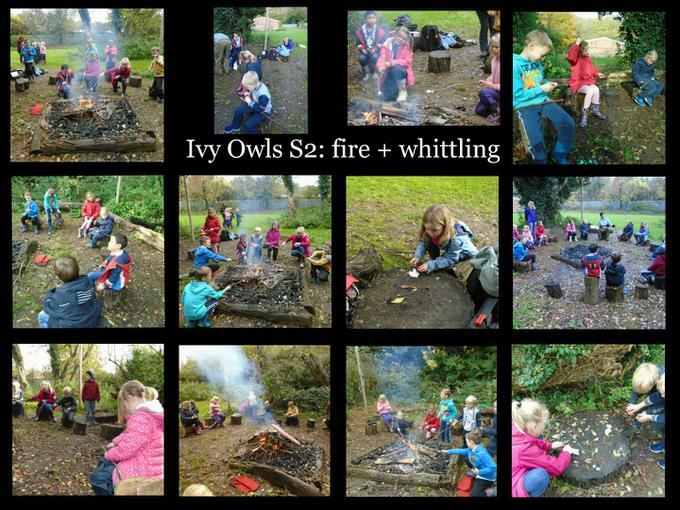 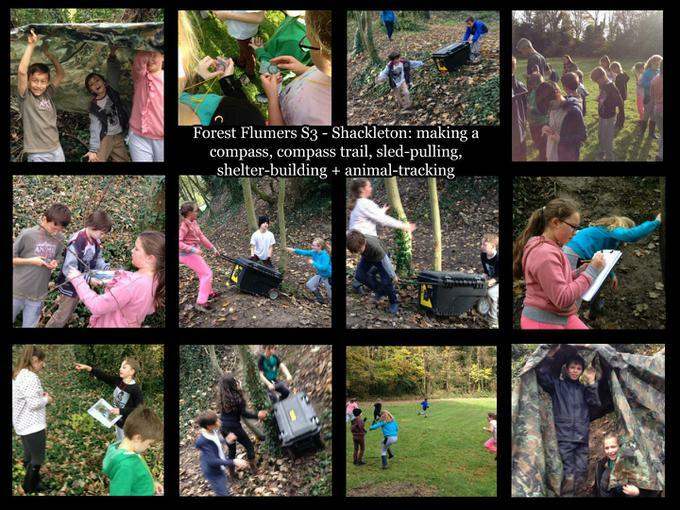 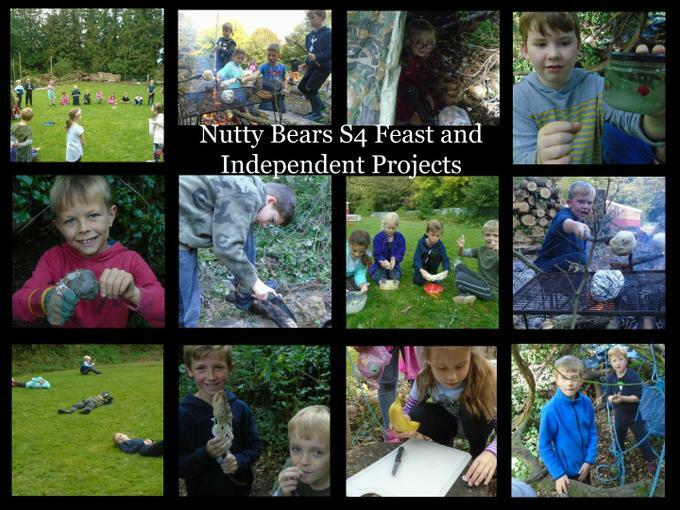 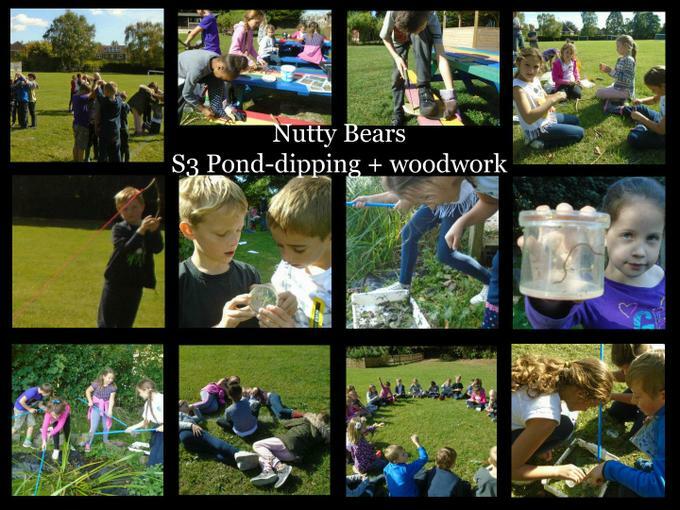 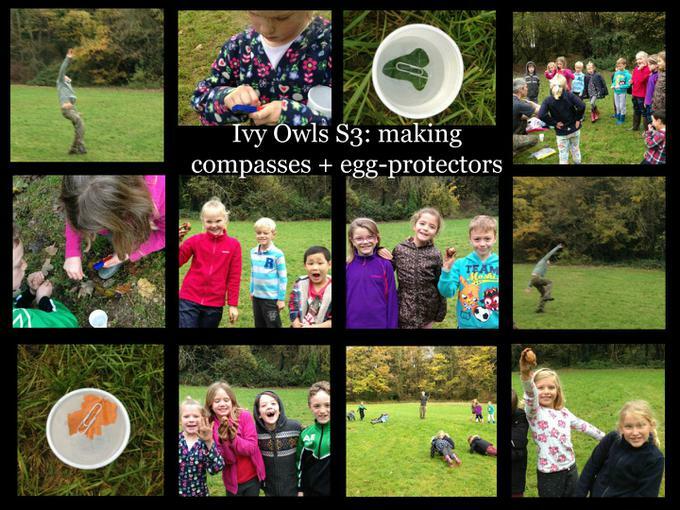 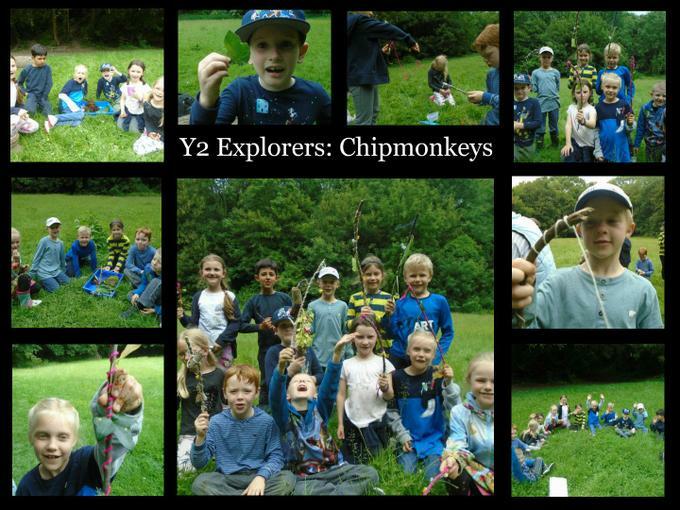 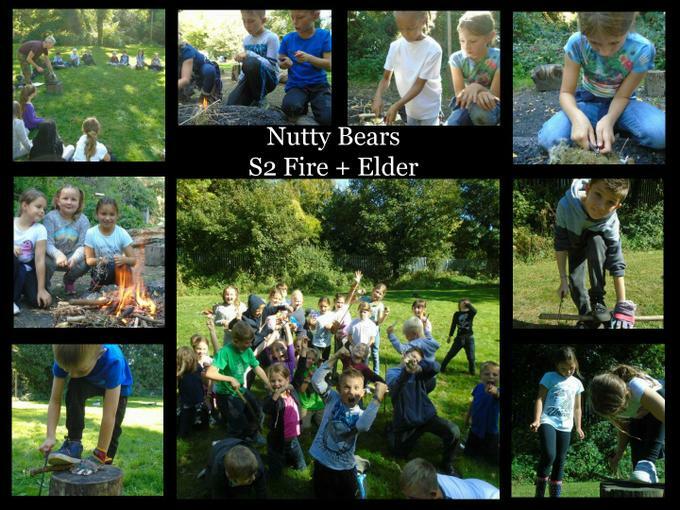 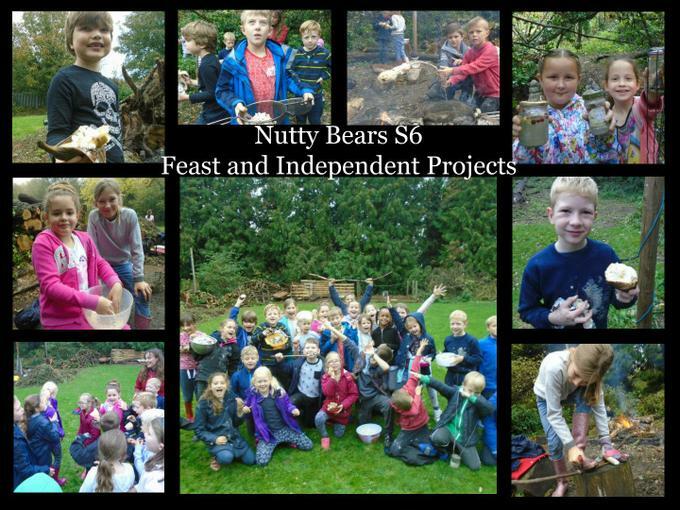 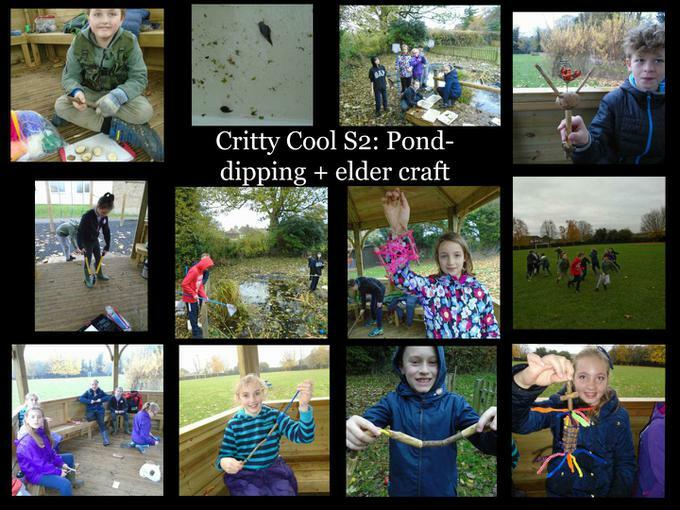 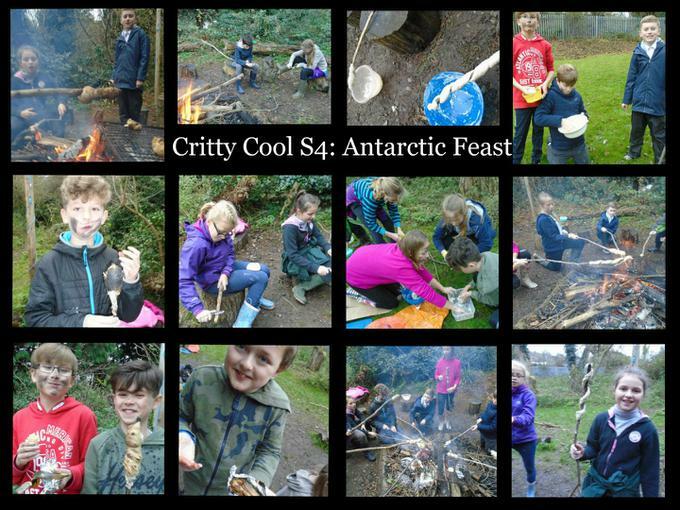 Mr Grobel started Forest School at Otford in September 2016 and the feedback from all involved, especially and most importantly the children, has been overwhelmingly positive. 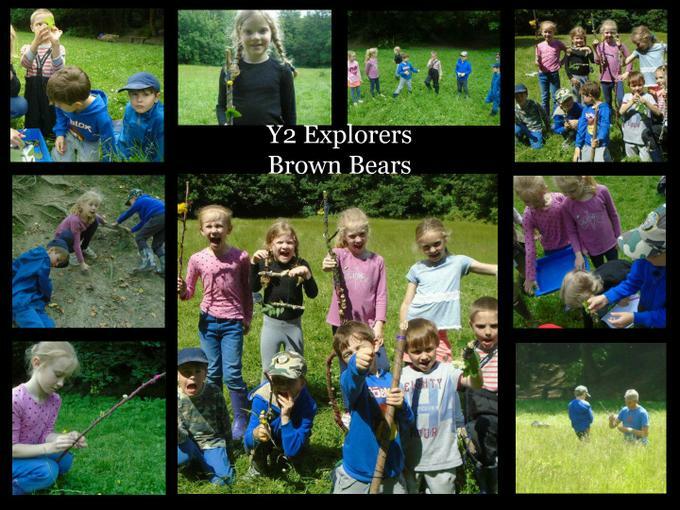 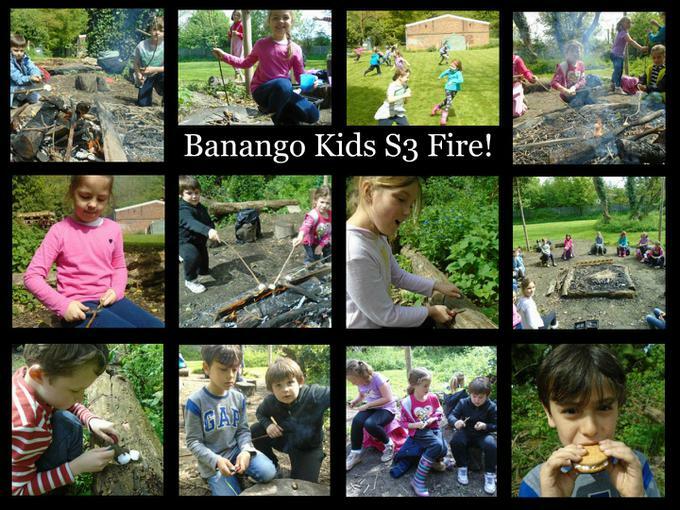 The children absolutely love being outdoors and embrace the games, challenges and activities with remarkable enthusiasm. 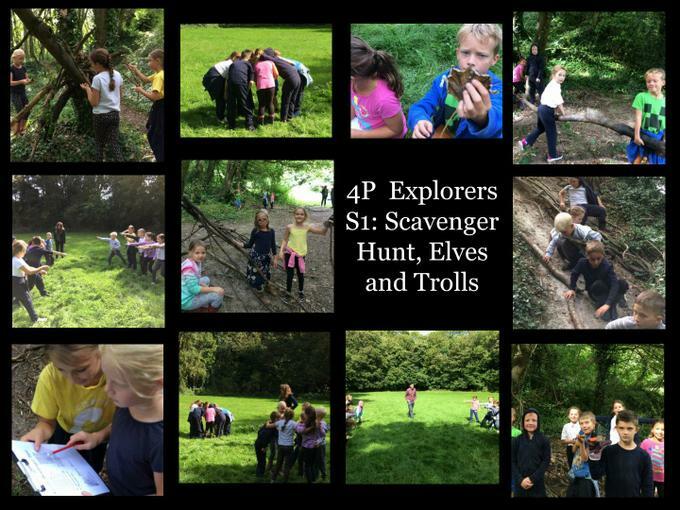 We are delighted to be able to give them opportunities to try out new things and grow together in such a fun and beneficial way. 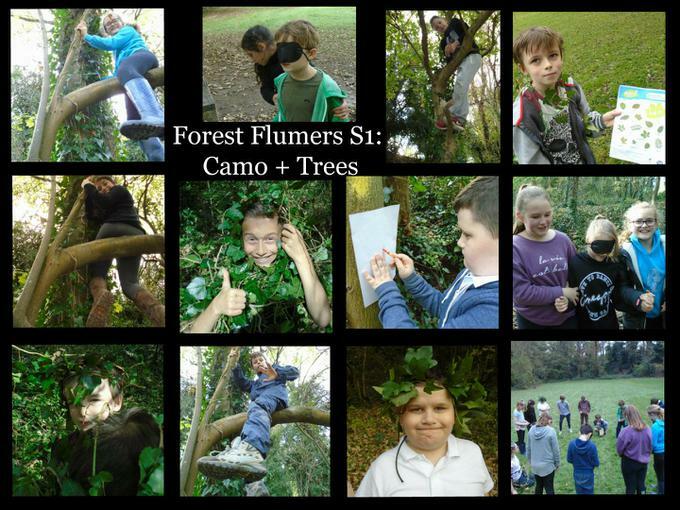 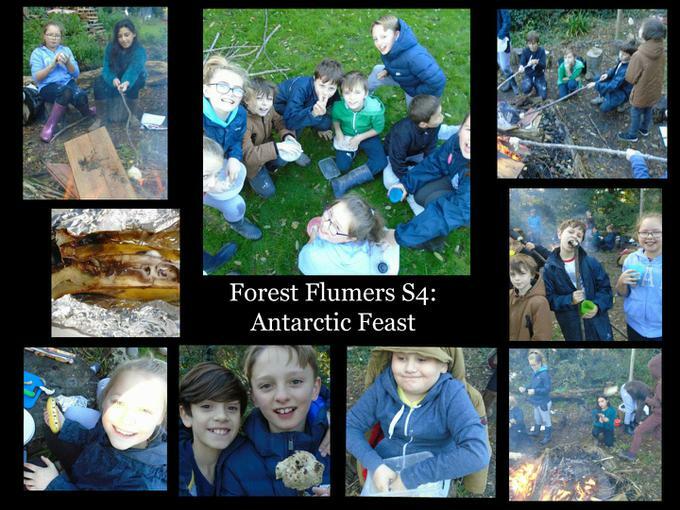 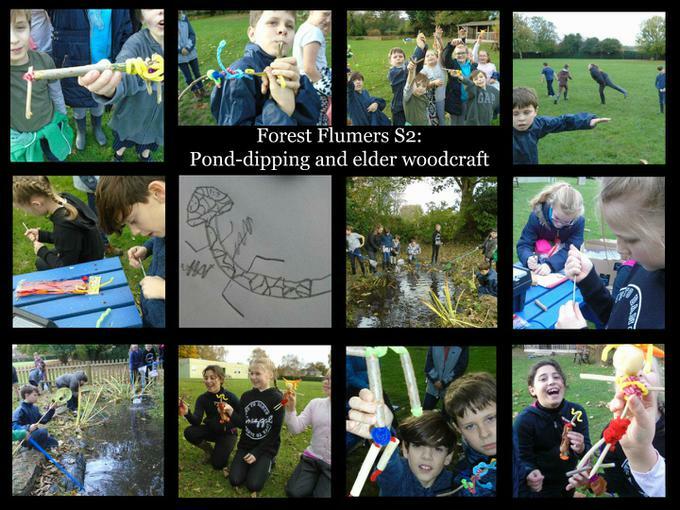 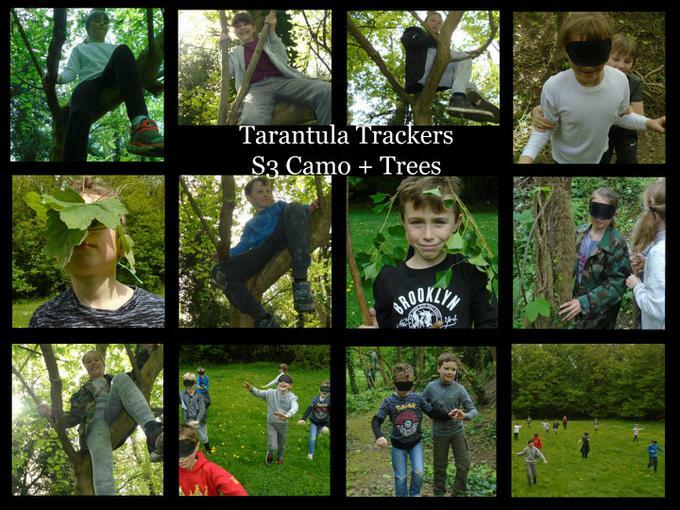 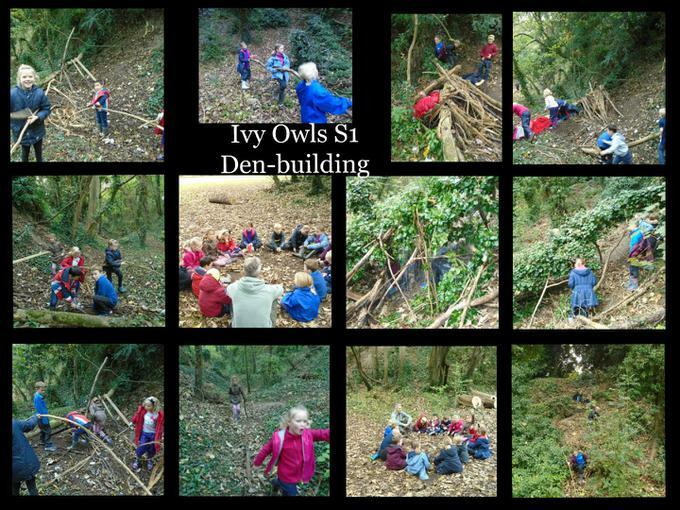 Currently, children in Years 3 – 6 do Forest School. 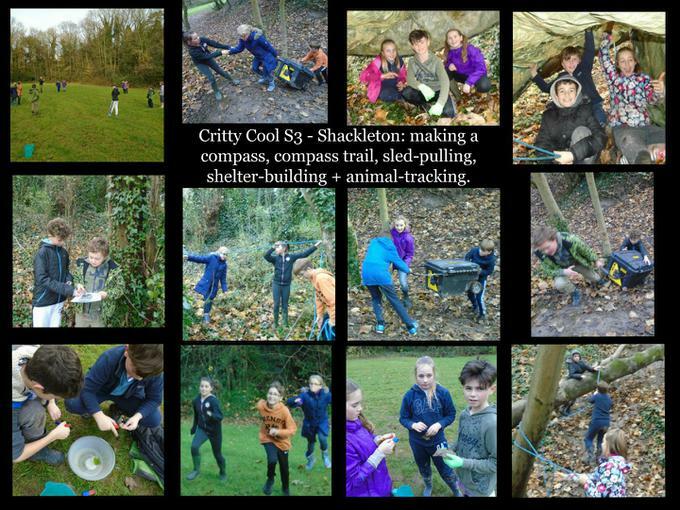 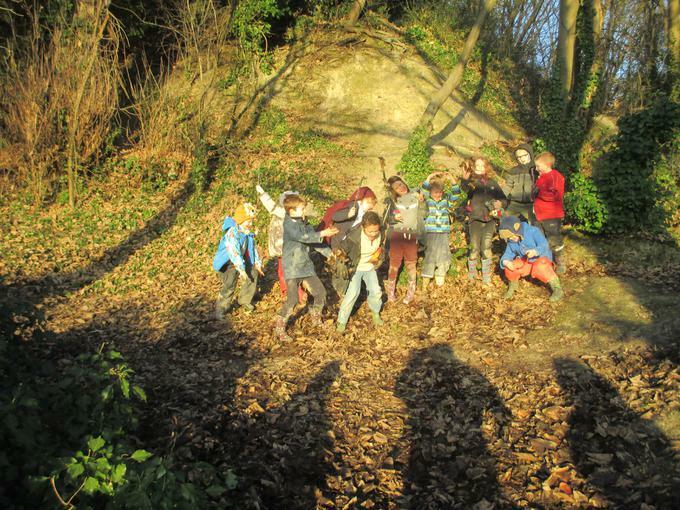 The area that we use for the sessions is the local Scout area (with facilities, fire circle and wooded area) and the Chalk Pit (larger public wooded area), just east of Otford train station. 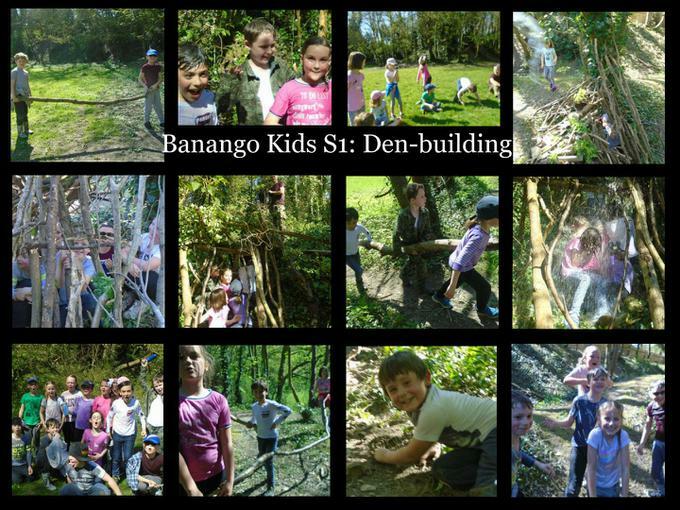 We are very grateful to the Scouts and the Parish Council for supporting us in this project. 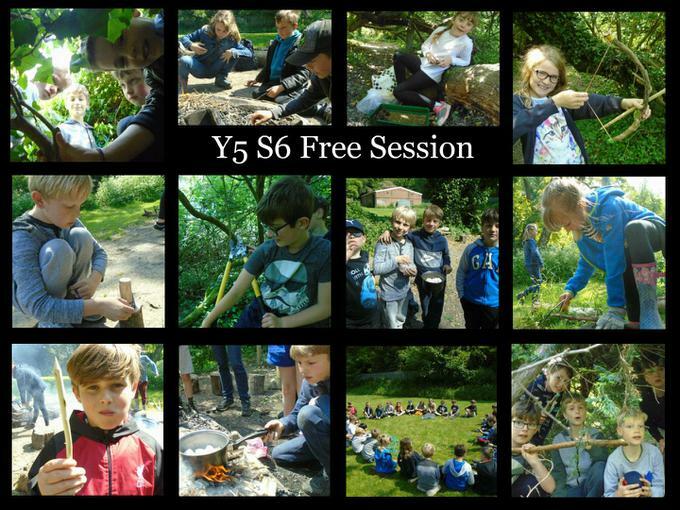 We regularly upload photographs from the sessions onto the site (see links below) and also attach the Parent Guide below for your reference.